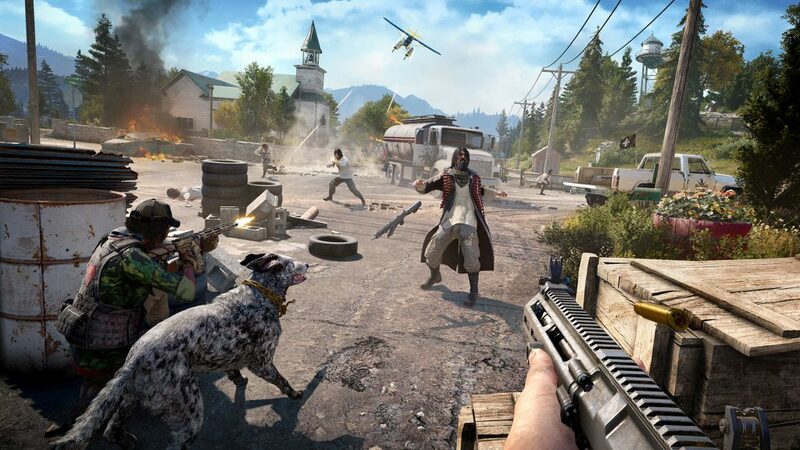 Looking for reasons to get Far Cry 5? Here's five! Yup, today is THE DAY! Far Cry 5 is out, Baybeh! But unless you haven’t bought it yet because you don’t know what to expect then boy-oh-boy. WE GOTCHU, FAM! 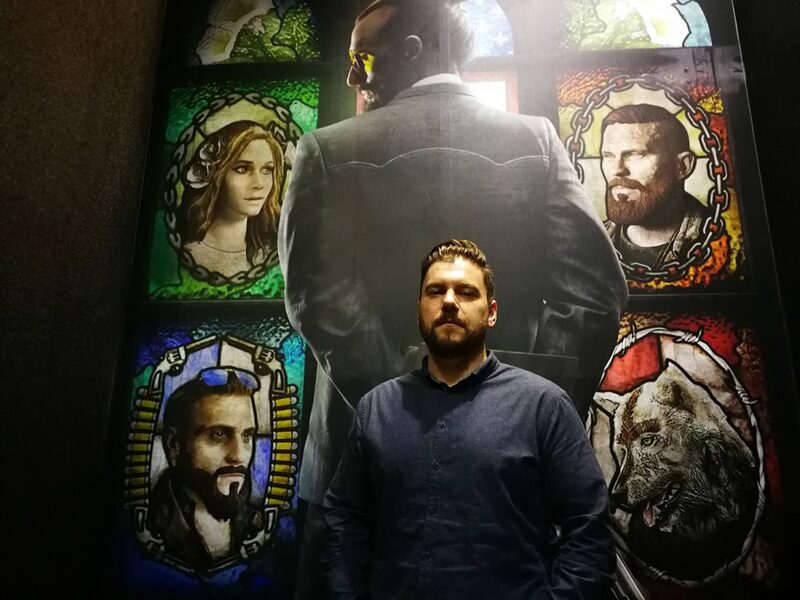 Because back in Taipei Game Show 2018, we got to talk to Drew Holmes (Lead Writer of Far Cry 5) and he gave us some interesting insights into the game. He even gave us 5 things we all should look forward to when playing it! Lemme break it down! Heee’s Baaaaack! Hurk Drubman Jr. AKA Hurk is a recurring character in the franchise. 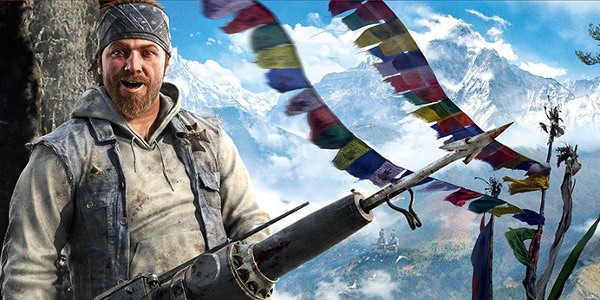 He was there in Far Cry 3 and 4. 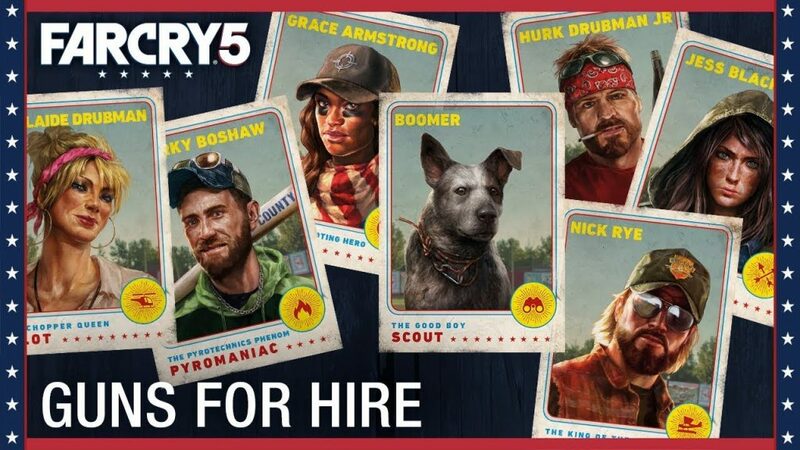 Now, he’s also in Far Cry 5 as a gun-for-hire! But now, you’ll also get the chance to get to know the character even more! 2. The Game is HUUUGE! 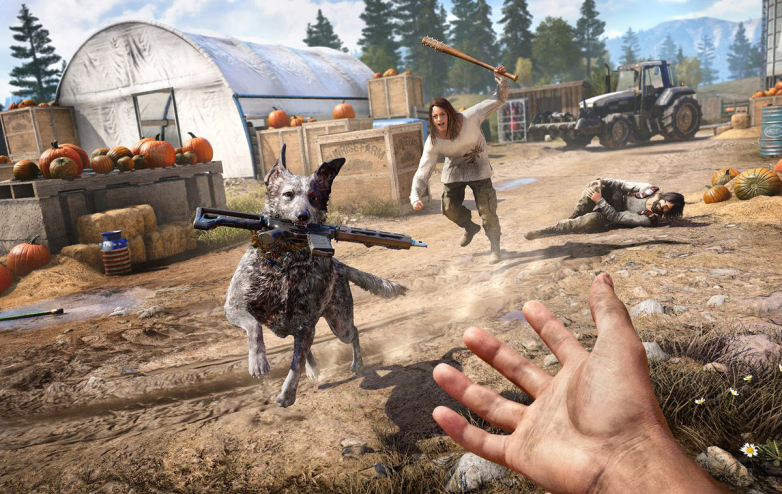 There is a LOT of stuff to do in Far Cry 5. So many characters to meet and get involved with. So much map to cover and there is a TON of missions! Far Cry has always been kind of linear. You had story missions that would progress story and side missions to do… well, on the side. This time, Far Cry 5 is taking it to a different direction! It’s completely non-linear now. Your path through the game is not dictated upon anymore. There’s a resistance meter now which sort of pushes the story forward. It’s an amazingly new thing to the series and we’re really looking forward to it! You got friends in Far Cry 5! Whether it’s just people you bump into who share your beliefs and want to fight for your cause OR they’re specialists that can lend their expertise to you, these people will change your gameplay experience! Who you bring to a fight could drastically change how things go. The game is giving us some shiny new toys to play with! There’s actually a plane WITH machine guns and bombs at your disposal. 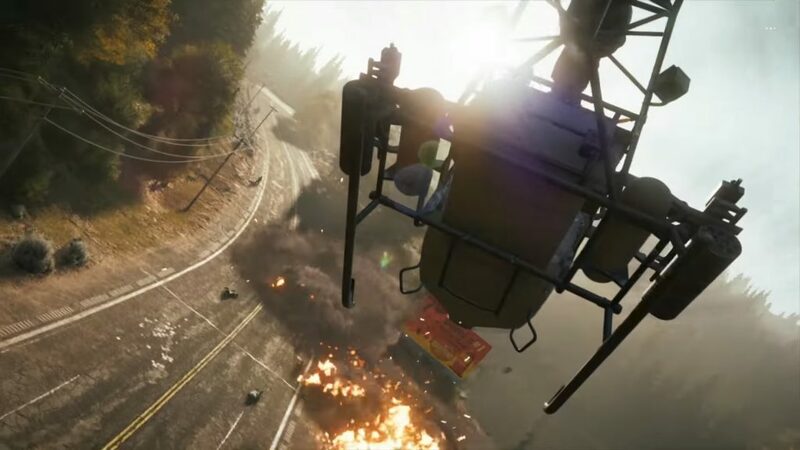 You’ll have Planes and Copters for you to mess with and get into some aerial dogfights with enemies! There’s a lot more so you’ll definitely have fun blowing stuff up while you get around! Wanna hear it from the man himself? Here’s the actual interview along where we ask, not just the 5 things we can look forward to in Far Cry 5, but for additional insights to the game like how much research went to deciding the location, the lore behind it, how does it set itself apart, AND MORE! Watch the video right here! 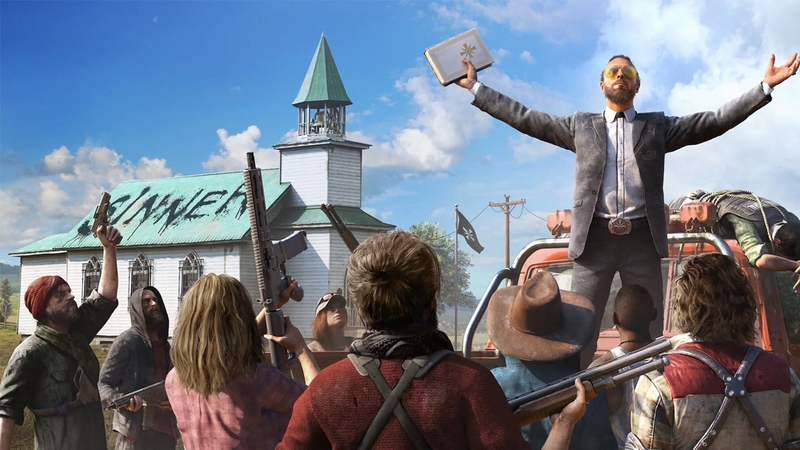 Far Cry 5 is available right now for the PlayStation 4, XBox One, and PC! Previous articleNon-Spoiler Review: ‘Pacific Rim Uprising’ | Pure Kaiju-bashing Goodness! Rumor: Overwatch 1st Anniversary Event and 3 New Heroes Apparently Leaked!